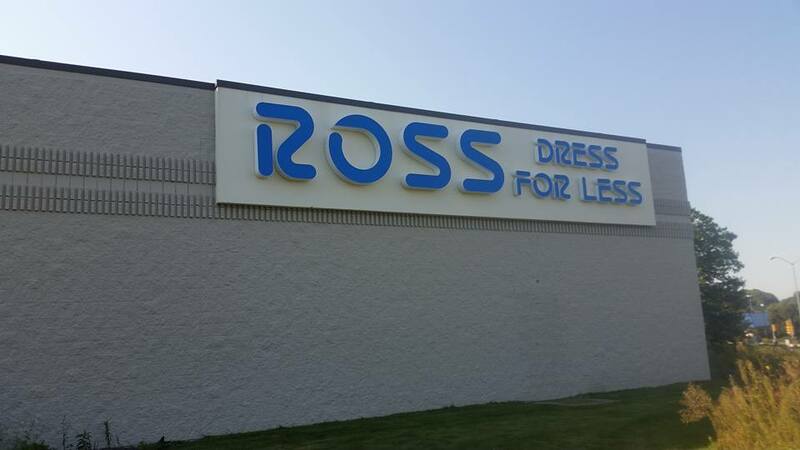 We finished working on the new Ross Store, Dress for Less located in Eau Claire WI. 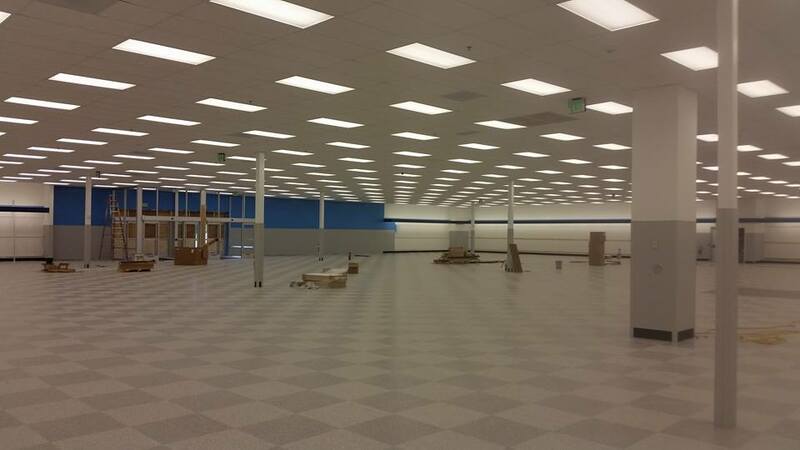 The general contractor was Mega Development from Fox Lake, IL. 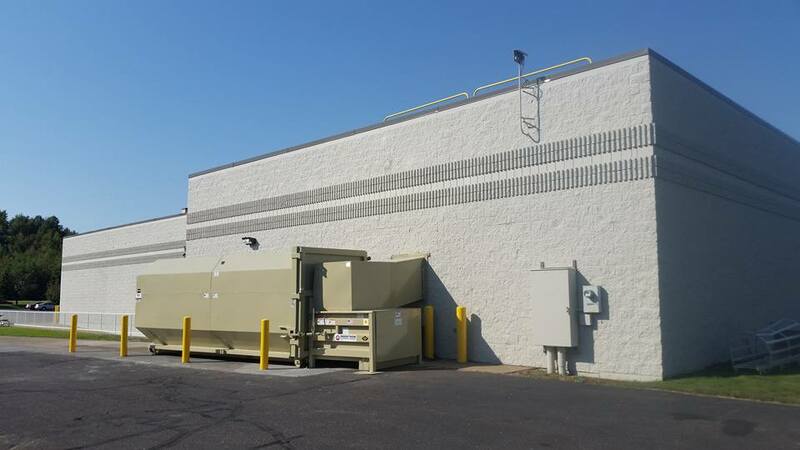 Accent Finishing was subcontracted to provide EIFS and stucco work, exterior painting, interior painting and pre-finishing of millwork, doors and trim. We are proud to say our team completed this project one week ahead of schedule. 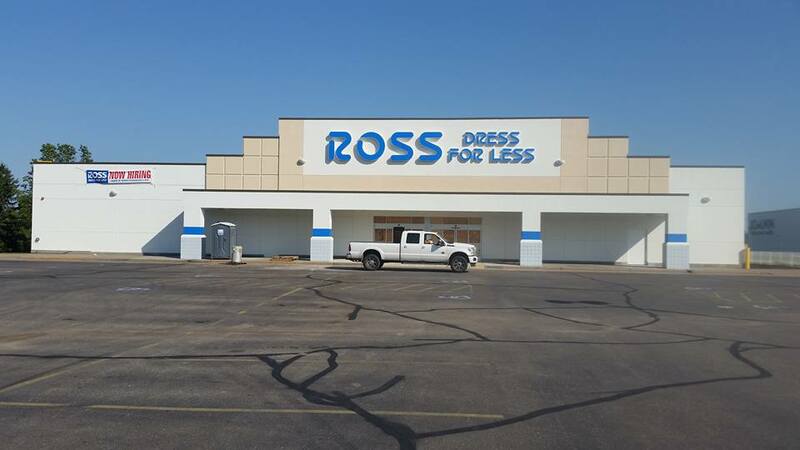 The store is scheduled to have its grand opening on October 10th!